Where to Buy Honeywell Rws‑51028 Chemical Goggles, Goggles Sperian Honeywell A600 RWS-51028 - $8.95 for Sale with Fast Free Shipping! 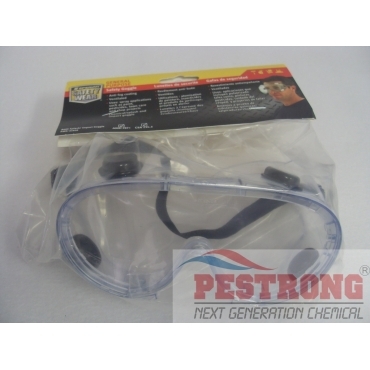 Goggles Sperian Honeywell A600 RWS-51028 is available with direct venting for impact protection, and indirect venting for impact and splash protection. Spotrete F Turf Fungicide Animal Repellent..